Balloons are attacking! Blast the groups of the same color ! 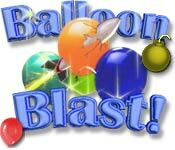 Balloon Blast Game is a funny puzzle game for you ! 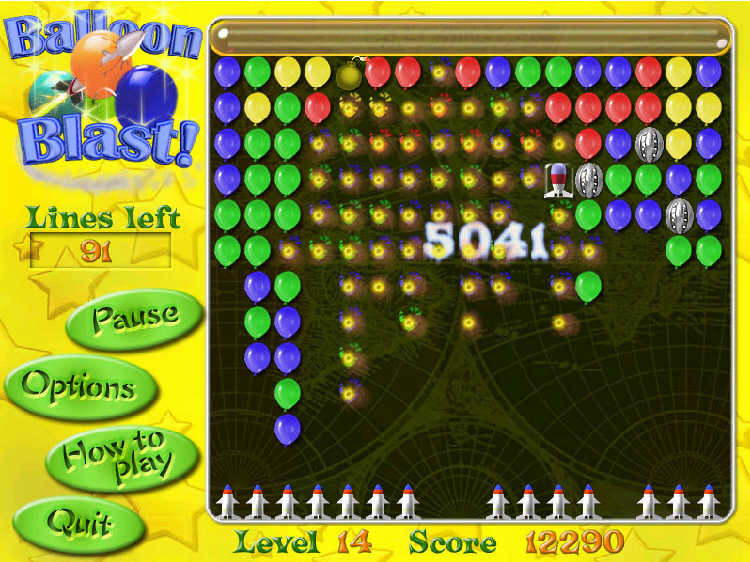 Balloon Blast Game - Balloons are attacking! Blast the groups of the same color. Collect rockets and megabombs - and save the day with them at the right moment. 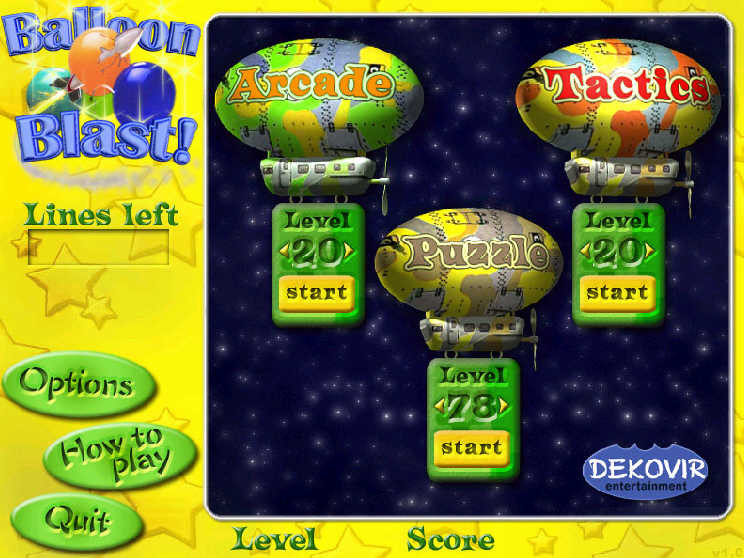 Three variations of the game: mind twisting Balloon, steady Tactics and fast paced Arcade deliver fun gameplay for everybody. Insaniquarium Deluxe Game - Insaniquarium Deluxe is a insane aquarium game for you! Bookworm Deluxe Game - Ready to eat your words? Play this Bookworm deluxe word puzzle game! Rocknors Donut Factory - Rocknor's Donut Factory is in trouble & he needs your help to save it! RatMaster - Help the maze get the rat to the cheese! SlotWords Game - Get ready for some word scrambling madness! Speedy Bubbles - A game of the classic Bubble Shooter kind. There are 4 games in one ! and Play Offline! Speedy Blocks - This is sequel to series of games about funny snail Speedy. Super Bounce Out! - A new Bounce Out Game, you will forget you time for it! Secret Chamber - Unlock jewels of the King's Secret Chamber and discover the precious treasures, Try this Secret Chamber Game Now!